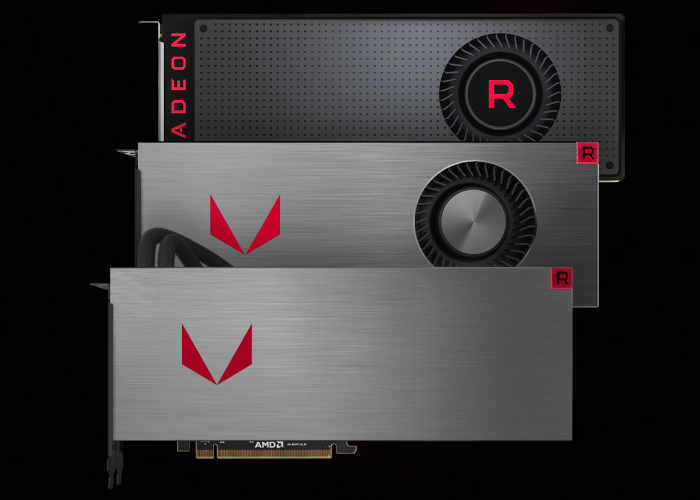 AMD has released a new Radeon Software Crimson ReLive Edition 17.11.3 Radeon RX Vega Hotfix this week which is now available to download and install which specifically addresses intermittent crash issue with Radeon RX Vega graphics cards. It goes without saying that if you own a RX Vega graphics card now would be a good time to update the drivers to Radeon Software Crimson ReLive 17.11.3 to help provide a little more stability to your system. Although some known issues are still an G At the current time and include game-related crashes in titles like Tom Clancy’s Rainbow Six Siege, Rise of the Tomb Raider, and OverWatch. ▪ An intermittent crash issue may be experienced on some Radeon RX Vega series graphics products. ▪ Some desktop productivity apps may experience latency when dragging or moving windows. ▪ Tom Clancy’s Rainbow Six Siege may experience an application hang when breaching walls with grenades or explosives. ▪ Rise of the Tomb Raider™ may experience an intermittent application hang during gameplay. ▪ A random system hang may be experienced after extended periods of use on system configurations using 12 GPU’s for compute workloads. ▪ The GPU Workload feature may cause a system hang when switching to Compute while AMD CrossFire is enabled. A workaround is to disable AMD CrossFire before switching the toggle to Compute workloads. ▪ Resizing the Radeon Settings window may cause the user interface to stutter or exhibit corruption temporarily. ▪ Unstable Radeon WattMan profiles may not be restored to default after a system hang. ▪ OverWatch may experience a random or intermittent hang on some system configurations. Disabling Radeon ReLive as a temporary workaround may resolve the issue. Visit the official AMD website via the link below for download links for both Windows 10 and Windows 7 operating systems.